Located in West Africa between Togo, Burkina Faso, and the Cote d’Ivoire, Ghana is a warm, friendly nation steeped in tradition. It’s perfect for the laid back traveler who is ready to explore Africa without an itinerary. 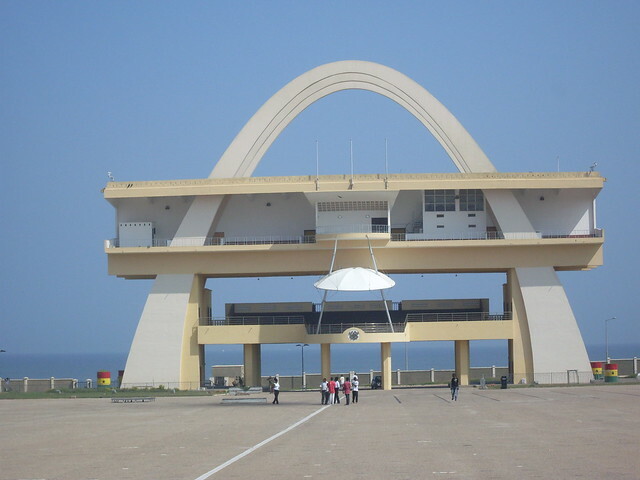 While there are some tourist sites, the best thing to do in Ghana is just be. 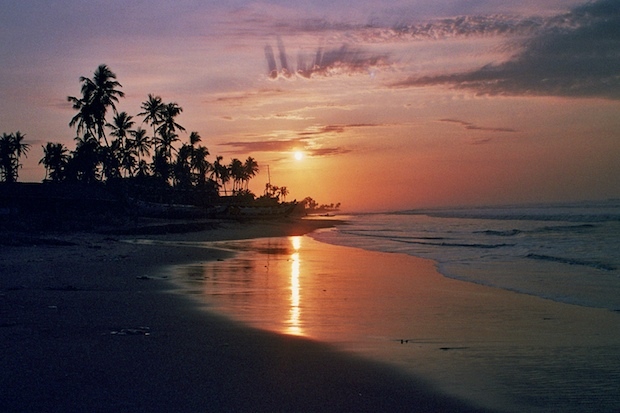 Take long walks along the beach, explore the markets, and talk to locals. The people of Ghana and their rich culture can keep the curious traveler mesmerized for a long time. Safe, stable, and with the beginnings of a prosperous tourism industry, Ghana is an excellent destination for any traveler interested in Africa. Those who want to visit Africa, but don’t want to worry about the violence seen in some areas can feel safe and secure in Ghana while adventure travelers will have plenty to amuse them, too. The weather is often warm and sunny and so daily life is lived outside in Ghana. If you lived in a country this beautiful, you wouldn’t want to spend much time inside either. Although Ghana lacks the major attractions like Victoria Falls, its simple beauty is everywhere. Miles and miles of white sandy beaches attract sunbathers and fisherman alike. Mountains rise up near the Togo border with forests great for hiking, camping, and spotting wildlife. The rainforests in Kakum National Park are particularly alluring with bridges built high in the forest canopy where visitors can walk and watch the birds and other tree-dwelling creatures at eye-level. 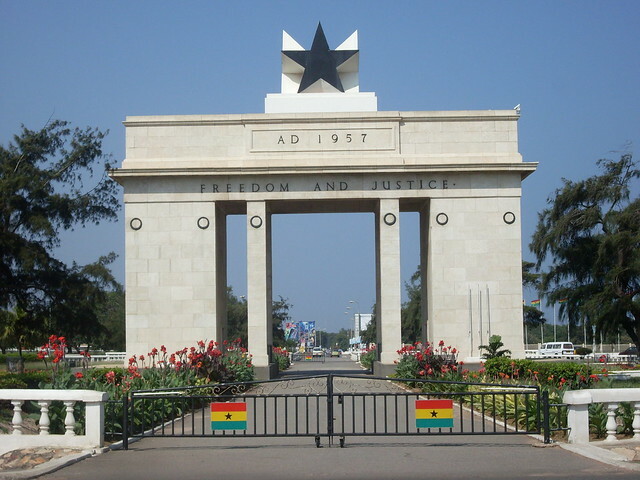 Ghana was a country at the heart of the slave trade in the nineteenth century. Ghana’s beautiful coastline is marked by former slave forts that are now open to the public in remembrance of the horrific trafficking of Africans. Cape Coast Castle was constructed for the slave trade and was a place where slaves were kept before shipping them across the Atlantic. Cape Coast Castle is now a museum where visitors can see artifacts from the time and learn about the trade. Ghana’s National Museum houses an exhibit on the slave trade, but also showcases centuries of history with artifacts like tribal masks and artwork. You can explore the world of fine art with exhibits on musical instruments and pottery or study a history of stone age Ghana. While most of the museum is about Ghana, some areas feature items from other African countries that the museum has acquired over the years.